Learning how to work with a board of directors can be a challenge for nonprofit administrators. Boards are generally filled with well-meaning locals who lend their expertise to a nonprofit, helping to oversee the efficient operation of the organization. Members may have industrial or retail experience, legal expertise, or may even hold political office. They may, however, lack experience working with nonprofits and have little to no knowledge of nonprofit technology. This can be problematic for a nonprofit that is struggling to improve its processes and is stuck using outdated, time-consuming tools. In many cases, customer relationship management (CRM) software can help nonprofits take their fundraising efforts and donor retention to the next level. A CRM for nonprofits helps to strengthen the bonds between an organization and its donors by making it easier to stay connected. It can also help the organization run more efficiently and significantly increase donations. With all of these potential benefits, what’s the problem? 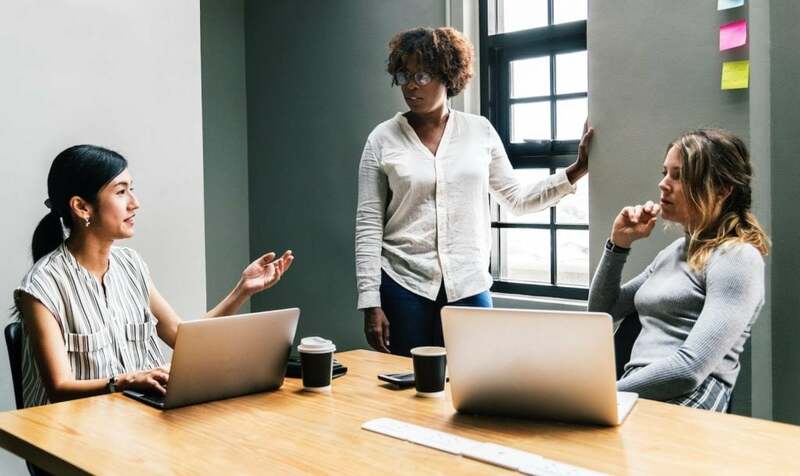 Well, there are costs associated with implementing a robust nonprofit CRM — and this often means getting the approval of board members who may have limited knowledge of this software. So, what should a board of directors know about nonprofit CRM software to persuade them of its value? Board members may not fully understand nonprofit technology, but they likely understand the value of efficiency. A nonprofit CRM can make employees and volunteers more efficient by keeping donor information all in one place. By selecting a CRM that is mobile-friendly, this data can be accessed anywhere at any time, making it available on-site during fundraising events. Furthermore, by selecting a CRM that integrates with your accounting software, it eliminates the time-consuming double-entry of donor information into multiple programs. A board may not respond positively to “We need to upgrade our donor management software,” but they will likely be interested in suggestions that help your team and organization run more efficiently. A nonprofit CRM allows you to know so much more about a donor than just what their last contribution was. Instead, having a centralized source of data gives you greater insight into your supporters’ histories and preferences. For instance, you might track each donor’s preferred method of contact, be it traditional mail, email, text, or phone call. You could also monitor patterns in how your supporters respond to email campaigns, fundraising events, and other initiatives. Having this information at your fingertips allows you to target your fundraising efforts. By reaching out to your donors strategically, you’ll be more likely to bring in larger repeat donations; this is one benefit of CRM software that is sure to capture the attention of your board. With an average donor retention rate of less than 50%, it’s no wonder that there is a lot of pressure on nonprofits to acquire new supporters. However, recruiting new donors is far less cost-effective than retaining existing ones. How can nonprofits level up their strategy to retain and re-engage previous donors? Consider the experience of for-profit businesses: there’s a lot of emphasis on making the sale, but new customers can easily be lost to a competitor if they aren’t nurtured. The same is true for a new donor. If you lose contact with them or don’t show your appreciation for them after the initial donation, they’re likely to disappear. This is the power of using the right CRM software. Implementing a nonprofit CRM helps to streamline every aspect of building donor relationships, from sending thank you letters to tracking conversations to scheduling reminders to reach out. By maintaining ongoing communication with your donors, you’ll help them feel more connected to your organization, thereby improving retention rates. Your board can certainly appreciate that by choosing the right donor and donation management software, you can generate more detailed and informative reports with less manual effort. These reports will provide additional accountability and clarity into your organization’s work. In addition, these reports may shed light on additional fundraising opportunities or show distinct areas for improvement that may otherwise have been missed. Presumably, your board members want to be associated with a well-run and efficient organization that is professionally operated. When it comes to managing data and streamlining workflows, upgrading from spreadsheets to a nonprofit CRM can put even small to mid-sized nonprofits on par with much larger organizations. Improving internal processes can also have a positive impact on staff and volunteer morale, which ultimately impacts how the organization appears to supporters. Understandably, your board of directors may have some concerns about approving CRM software for your nonprofit. They may worry about the CRM being user-friendly enough to be of maximum value, particularly if there is high turnover on your team. They may also have concerns about how the system will work with your existing tools and whether it is adaptable enough to meet your nonprofit’s specific needs. Keep these concerns in mind as you research potential CRMs for your organization. What kind of user training does the vendor offer? 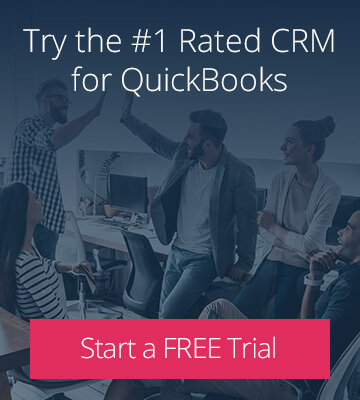 Do you need a CRM that integrates with your accounting software? Is the CRM customizable enough to accommodate key processes and help your team work effectively? By answering these questions during your research process, you’ll be well-prepared to communicate to your board why you’ve selected a particular CRM. 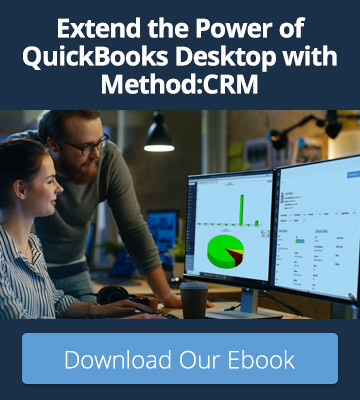 For nonprofits that want to streamline their workflows and improve donor retention, it’s hard to beat a customizable CRM that integrates with QuickBooks. Method:Donor helps nonprofits build stronger relationships with their supporters, work more efficiently, and eliminate time-consuming double data entry. Even the most skeptical board members will see the benefits — so sign up for your free 30-day trial and start reaping them!